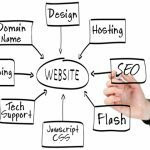 Having a website is not enough if you are a Realtor® in today’s market. Almost 90% of your potential customers are using the Internet and they will not call you if your website is unfinished, out-dated or lacking in content. Your website visitors will decide in the first 30 seconds if they want to contact you to help them to buy, or sell their next property. 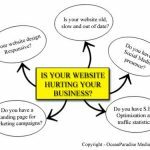 IS YOUR WEBSITE TURNING AWAY CUSTOMERS? 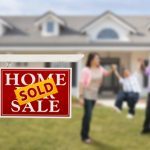 Our Internet Marketing Company is owned and operated by a Licensed Realtor® who knows what works to attract customers and secure leads in this current market. We currently offer three Marketing plans for Realtors® that range from Basic Services to Full-Service Managed Marketing. All of our Marketing packages are proven and we guarantee that we will increase your traffic and overall exposure, which will result in more potential customers. Plans Starting at $75/month, with basic hosting included. One-time $99 setup fee at signing. Pricing is based on the design and SEO Services applied to your account.